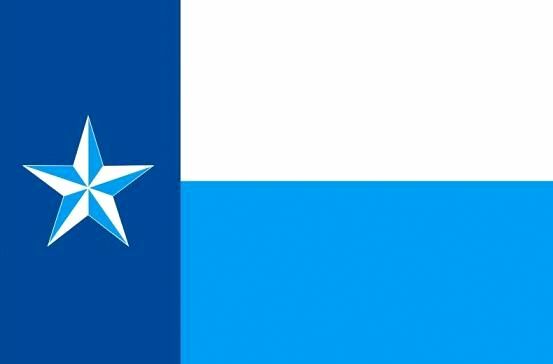 This was the official flag of the City of Dallas, from 1916 to 1967. Um … ick. 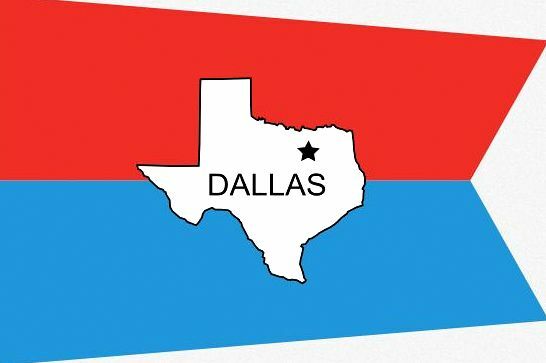 The flag of Dallas County, adopted in 1975 and seen below, is actually worse. More Texas flags can be seen here.